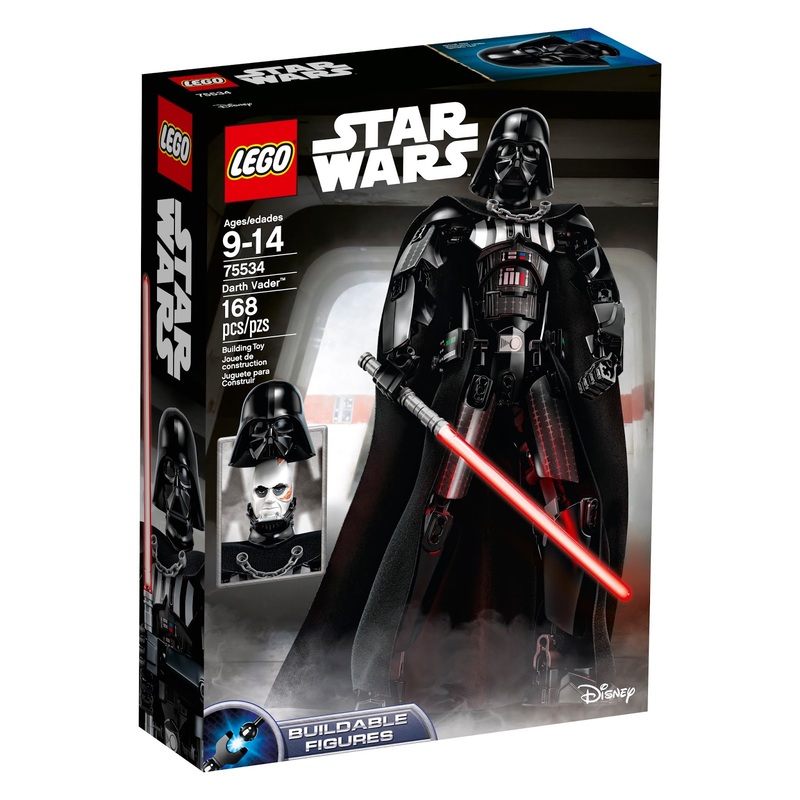 Walmart has the LEGO Constraction Star Wars Darth Vader building kit on sale for $22, down from $39.99. 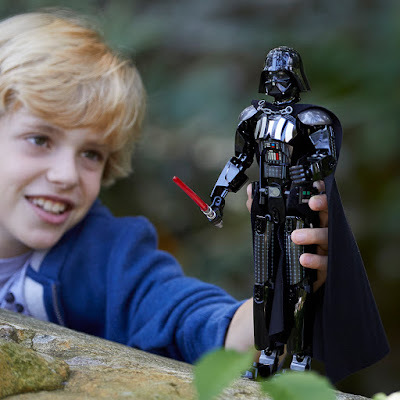 Rule with a plastic fist with this buildable and highly posable Darth Vader figure. 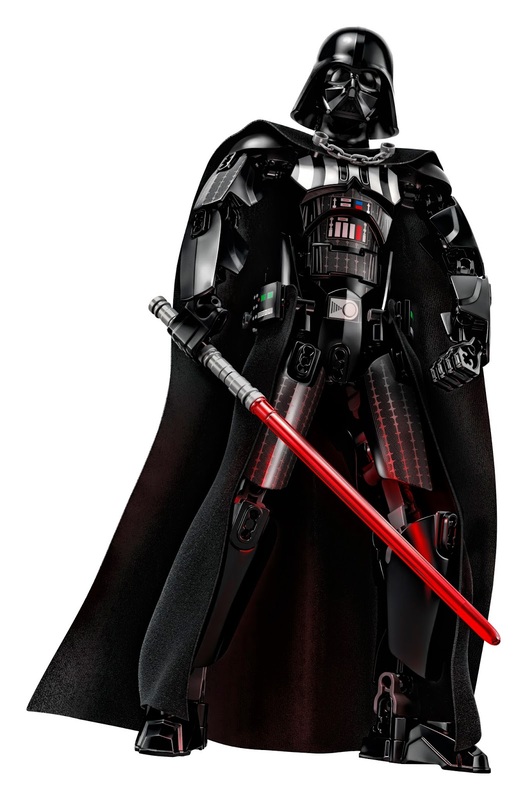 This impressive figure features detailed armor and chest decoration, textile tunic and cape, and a detachable Lightsaber. Imperial leaders will love swinging his arm in battle using the wheel on his back, and lifting Lord Vader’s helmet to reveal the scarred face of fallen Jedi warrior, Anakin Skywalker.